Confined Space in Construction - Alert BulletinFrank H. Furman, Inc. In recent weeks there have been 2 South Florida confined space incidents on construction sites that have left 4 workers dead and a firefighter seriously injured. 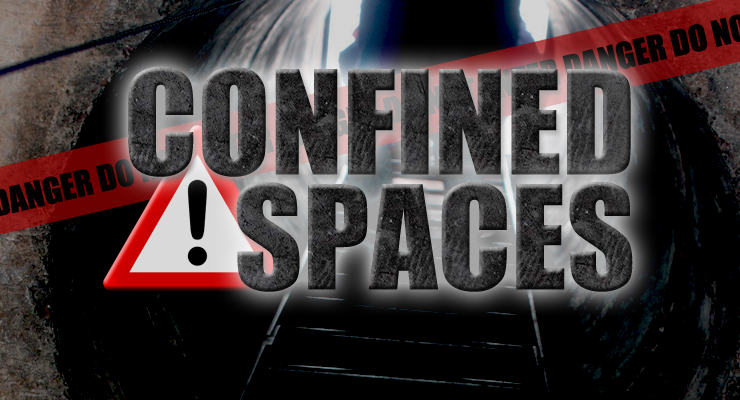 The dangers of confined spaces have been documented for ages and the OSHA regulation has been on the books for over a year. On Tuesday, February 7, a representative of the Ft. Lauderdale Area OSHA office indicated that they will be taking a critical look at confined spaces on construction sites. It needs to be noted that OSHA defines entry as not just having the worker inside the space, but by which any part of a person passes through an opening into a permit-required confined space. Entry includes ensuing work activities in that space and is considered to have occurred as soon as any part of the entrant’s body breaks the plane of an opening into the space, whether or not such action is intentional or any work activities are actually performed in the space. They must have a trained rescue team, either a self-rescue operation which they have practiced annually or the local fire department. If the local fire department is the rescue team, there must be a written agreement with that department most notify the team if they answer an emergency call and cannot provide rescue service to the entry team. The team must exit the space immediately. This is just a very brief outline on the confined space regulation. There is much more detail and requirements in this regulation. 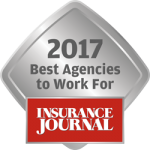 If you have any further questions or concerns you may contact us.